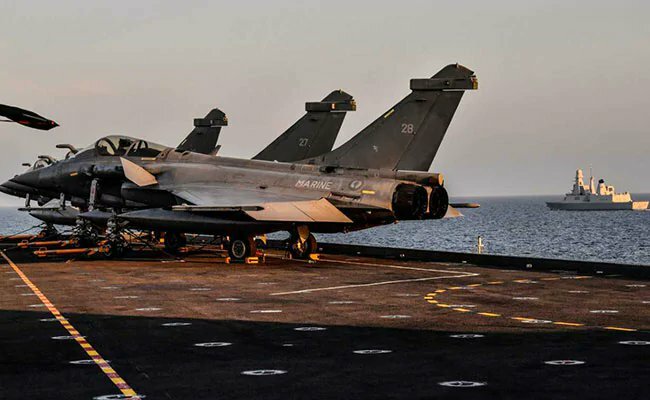 New Delhi: In a major relief for the Narendra Modi government, the Supreme Court on Thursday dismissed all petitions to multi-million dollar Rafale fighter deal. The bench, headed by Chief Justice Ranjan Gogoi, stated that there is no need to conduct an investigation into details of Rafale pricing and govt’s decision making in this regard. “We can’t compel government to purchase 126 aircrafts and its not proper for the court to examine each aspect of this case. It isn’t a job of court to compare pricing details”, said CJI Gogoi. The apex court said there has been a necessity for fighter aircraft and the country cannot remain without jets and said it cannot compel the government to procure 126 or 36 fighter jets. The court also added that nobody questioned the procurement of Rafale jets when the deal was finalised in September 2016.